The Light Centre Belgravia is London’s leading health and wellbeing centre. It is located a short walk from Victoria station. 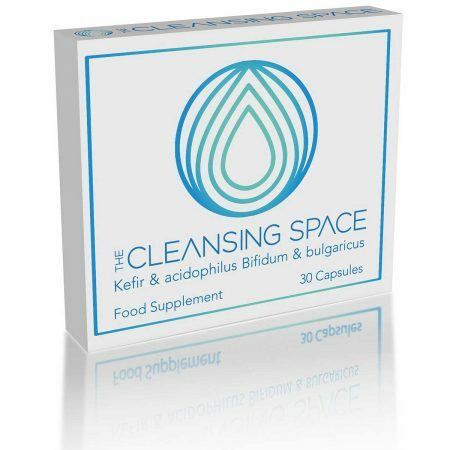  The Cleansing Space is located at The Light Centre Belgravia and no longer operates at the Hale Clinic or our previous Balham location.